The construction of the Crossrail project began at North Dock in Canary Wharf in May 2009. Five years on, it is the biggest railway construction project in Europe and is one of the largest single infrastructure investments undertaken in the UK. It consists of 21 km of new twin-bore tunnels under central London and 10 new world-class stations constructed under the largest city in the European Union. 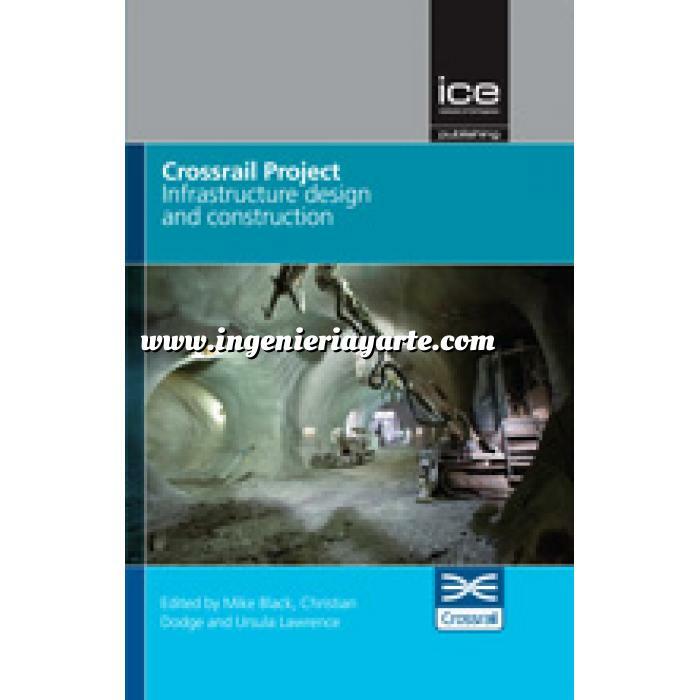 Crossrail Project: Infrastructure Design and Construction (Volume 1) contains a collection of 36 papers submitted to Crossrail’s Technical Papers Competition between 2012 and 2013. Contributions have come from consultants, contractors, suppliers and third-party stakeholders involved in design and construction across the Crossrail project. The papers cover a multitude of disciplines including Ground Engineering, Sprayed Concrete Lining, Tunnel Boring Machine Tunnelling, Engineering Geology, Geotechnical Monitoring and Mitigation, Architectural Design, Operations and Logistics. As part of Crossrail’s legacy, it is incumbent upon the organisation to share its experiences and best practices with the rest of the industry and to showcase the skills of the personnel involved and the successful delivery of each phase of works. This first volume is the culmination of that experience. Crossrail Project: Infrastructure Design and Construction provides a valuable source of reference for current practices in design and construction of large-scale underground projects.